Is Alia Bhatt The Greatest Best Friend You Could Have? The internet is loving Alia Bhatt right now and it is not because of a hit film or her bagging another award. Right now, she is quite the rage on social media because she has proved to be a fantabulous best friend. It's not just her perky smile that makes us think about her being a great friend. Here are a few other reasons why you could add the "best" to best friend with Alia! 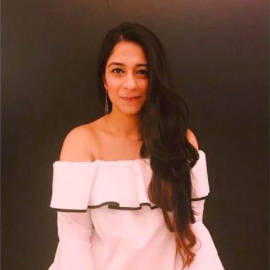 The actress has just started shooting for her next film, Gully Boy opposite Ranveer Singh but duly took time off and set aside her dates well in advance so she could be present at every wedding function for her best friend. Plus, she played an active role in most of the functions too! Oh and may we point out just how gorgeous she looks? 2. She will help you fulfil all your vacation goals and never ditch on Goa plans! Between shooting for movies, attending events and a dozen brand endorsements, she will still be present in all the candid vacation pictures. Here she is seen enjoying with her best friend Akansha Ranjan Kapoor in Bali where they celebrated Christmas together. Afterall, best friends that travel together, stay together. 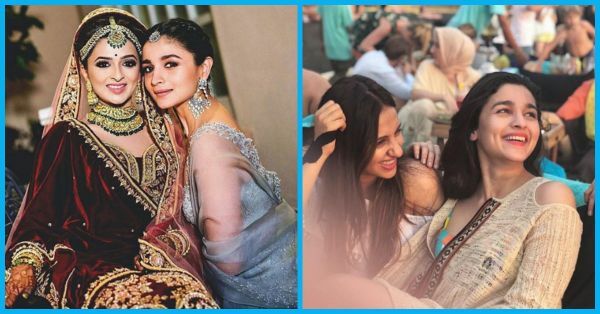 A scroll through Alia Bhatt's Instagram feed and you will know how much she loves her best friends. Alia shares the most beautiful pictures of her friends with the dreamiest captions that will make your heart swoon. For instance, "I like me better when I am with you" or "It's always better when we are together." We can totally imagine Alia Bhatt as the girl who keeps her group of girls together. She will always be there to take care of you when you are sick or going through a break-up. She will be fiercely protective of you, more than any bodyguard. If she isn't #BFFgoals, nobody is. We all know Alia Bhatt is an animal lover and she will take any step to ensure they are safe. She recently started Co-Exist alongside her best friend, an initiative that aims at working toward animal and ecological welfare. Now that's exactly how you go about bringing change in the world.